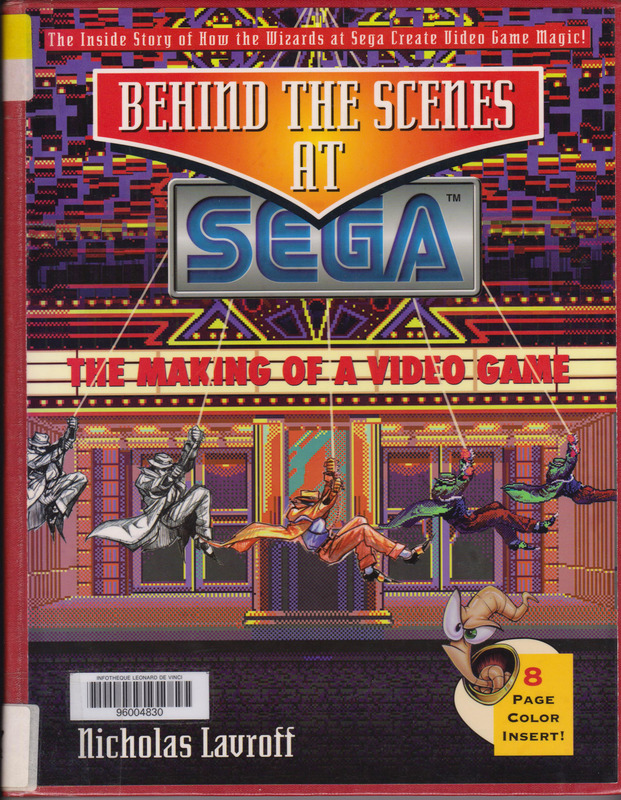 A 1995 book published by Prima Publishing and written by Nicholas Lavroff that looks at the development of several SEGA games and features interviews with some of the developers behind such titles as Chakan, Eternal Champions and Jurassic Park. 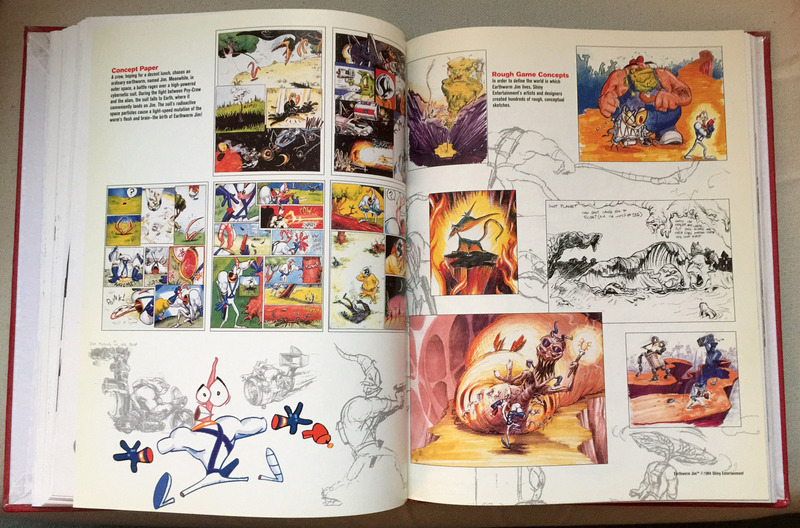 A full colour segment in the center of the book takes a closer look at the development of Earthworm Jim in a lot of detail and includes a lot of concept artwork for the game. 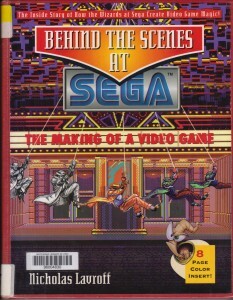 The entire book is prefaced by a detailed history of SEGA’s rise to prominence. 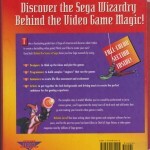 Please note that the copy photographed here has been altered, with the sleeve protector cut up and glued to the cover. 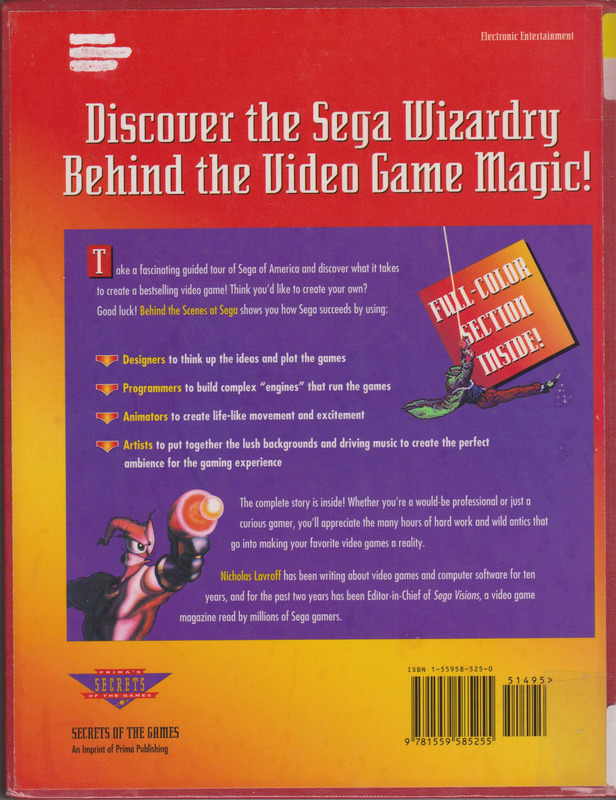 A standard copy of the book would have the sleeve protector sitting freely around the cover. 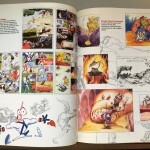 116 pages long.